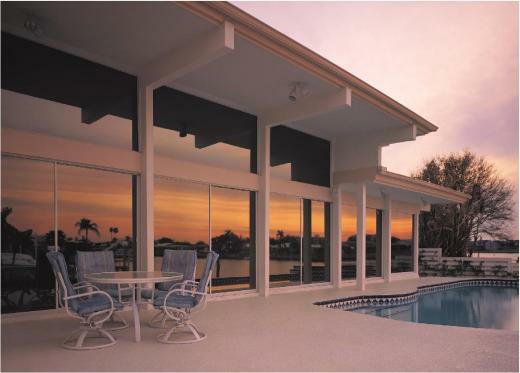 Architectural films can be used on any glass surfaces of buildings. Be it windows of residential complexes or commercial complexes, Architectural films suit all purposes. Architectural films cater to wide range of customer requirements. Heat rejection, reduction in glare, privacy, safety and good looks, all these requirements can be met using a Architectural film.